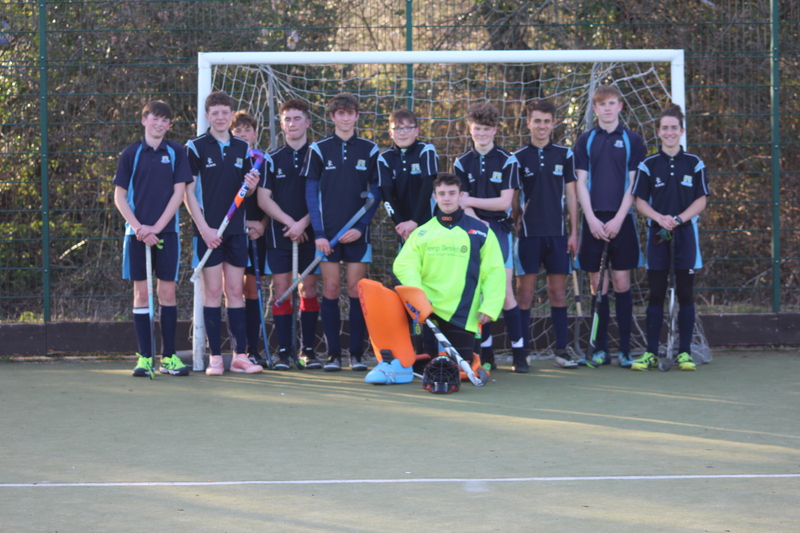 The boys hockey teams have been very busy recently with a number of fixtures against Ryde School, held at Smallbrook Stadium. 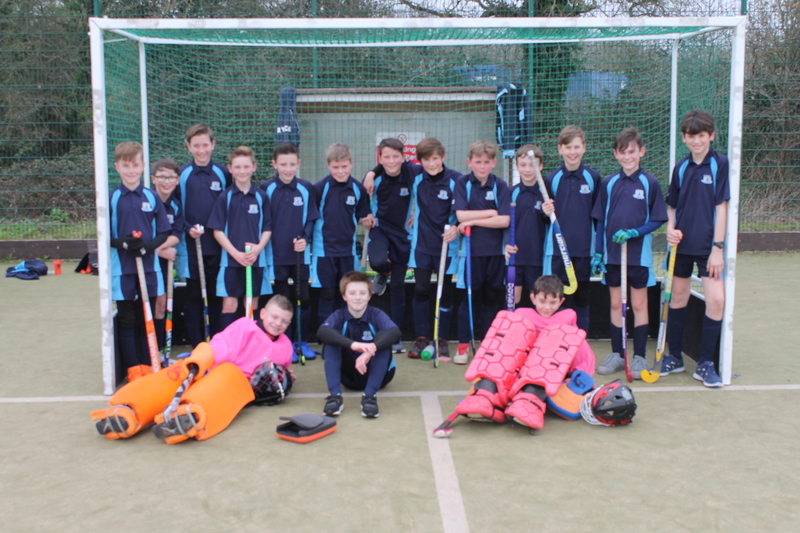 The Under 12 7-a-side A and B teams played on Saturday 30th March. The A team lost in a closely contested match 1-0, while the B team played out an entertaining end to end 1-1 draw. The Under 16 11-a-side team dominated their game from start to finish, winning 3-0. 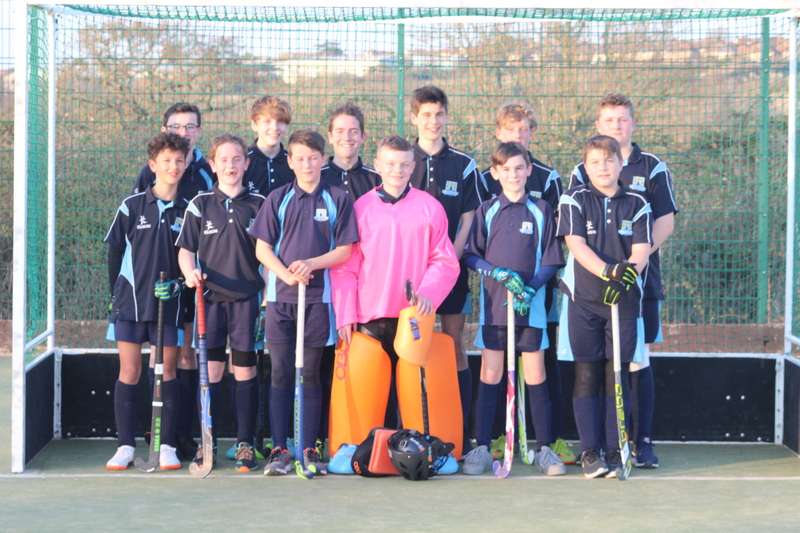 The Under 14 team eventually lost 2-0 in a very tight, close match. Congratulations to all the players who demonstrated great skill, teamwork and sportsmanship throughout.